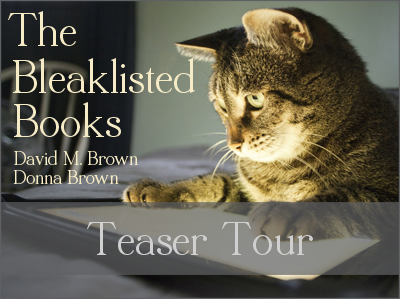 Welcome to the teaser tour for The Bleaklisted Books by David M. Brown and Donna Brown. 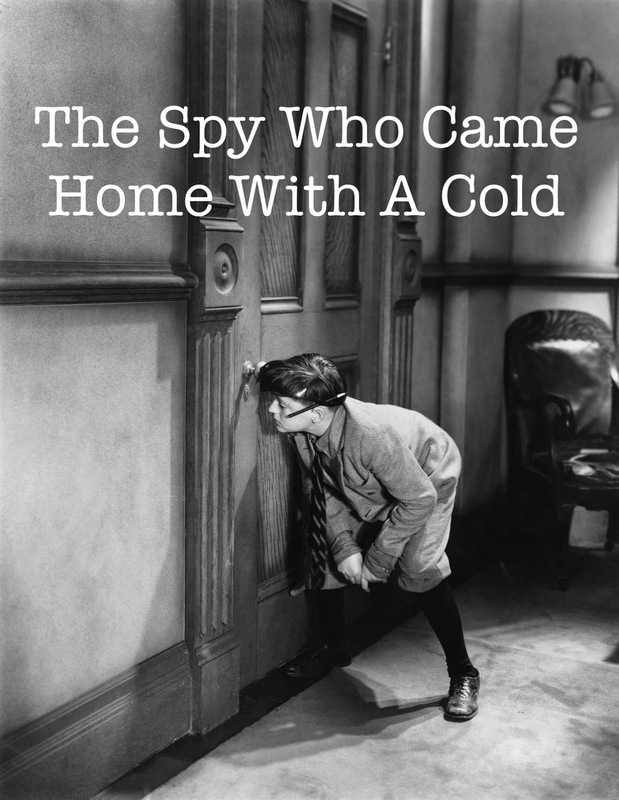 This is humorous non-fiction for every cat and animal lover. The Bleaklisted Books releases December 1st! Donna: Donna is a longtime book lover and sometime book reviewer and has devoured books from an early age. 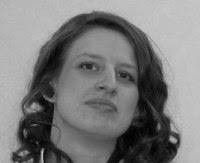 She writes short (or long) stories as and when inspiration hits and is married to fantasy author David M. Brown (Fezariu’s Epiphany, A World Apart). She was also co-contributor to David’s book, Man vs Cat, a humorous look at life with six rambunctious rescue cats.Donna has lived in many different areas of the UK over the last 30-something years but has remained in Yorkshire for the past decade. She ardently disputes the misnomer that ‘It’s grim up north’. You can find Donna on Google+, Facebook, Twitter, LinkedIn, and Goodreads, or visit her and her husband’s shared blog: B-Lines and Felines. 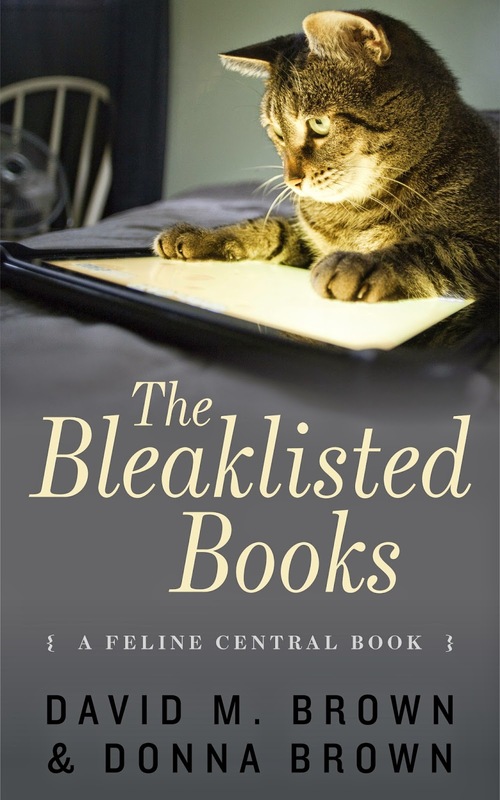 Thanks very much for featuring The Bleaklisted Books. We really appreciate it!